'Dreams' is pure cinema, an intoxicating assembly of images, sound and thought-provoking existentialism that only cinema can provide. Kurosawa’s confidence in his ability to hold the audience’s attention through a series of narratively disconnected and peculiar episodes is remarkable. The last picture from Akira Kurosawa is an unlikely departure from the late career work of the master which often feature stories of big spectacle. Here the impressionistic anthology film or sorts tells eight deceptively simple stories derived from Mr. Kurosawa’s own dreams over the year. It’s a swan song no less remarkable than the heady epics of Ran or Kagemusha, and arguably better and more profound. The first segment establishes its peculiarity, depicting Kurosawa as a child, who delinquently leaves his house to partake in an old Japanese legend, a wedding of foxes, in the forest. The boy watches the elegantly formal ceremony of marching forest-dwellers dressed in animal costumes parading through the forest. When he returns home he’s scolded by his mother, in such extreme fashion, the only way to boy may atone is either to commit suicide by knife or set off and beg forgiveness from the foxes. 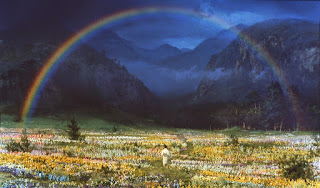 Kurosawa’s Dreams mix the mystical, as above, and more direct overt commentaries on historical and political concerns. A derelict infantryman confronting the ghosts of dead WWII soldiers marching toward the infinite is arguably the centerpiece episode. Kurosawa exercises his skills with suspense, tension and some action, elegantly shot, evoking power and pathos with extraordinary simplicity. The third segment, The Blizzard, is also an impressive feat of tension and action depicting a mountaineering foursome battling a storm while being entranced by a mystical female guide. Kurosawa blatantly comments on the nuclear threat to Japan, the world and the intimate human experience with Mount Fuji in Red, a post-apocalyptic theme which recalls Kurosawa’s lesser-seen 1956 film I Live in Fear. Each of the segments fits into the same concept – a simple predicament/story journey of Kurosawa’s cinematic alter ego, depending on the age, sometimes the same actor. The only disruptions to the majestic splendor of the experience is the handful of Western intrusions - Martin Scorsese, in particular, cast as Vincent Van Gogh, while a clever connection to another revered cinema master, feels unnecessarily shoehorned in; same with the overextended and now dated ILM special effects, perhaps pushed on Kurosawa by Hollywood champions George Lucas and Steven Spielberg. In the tradition of the best of anthology films, and even the best Twilight Zone or Night Gallery episodes, each segment is punctuated by something profound and thought-provoking that thematically connects to something greater than its whole. Dreams is no exception. Here we’re served up an ultimate cautionary tale of frailty of our planet, and the appreciation of the sanctity life itself. By the final episode you’ll yearn to cherish the pleasures of the simple, organic and authentic life. 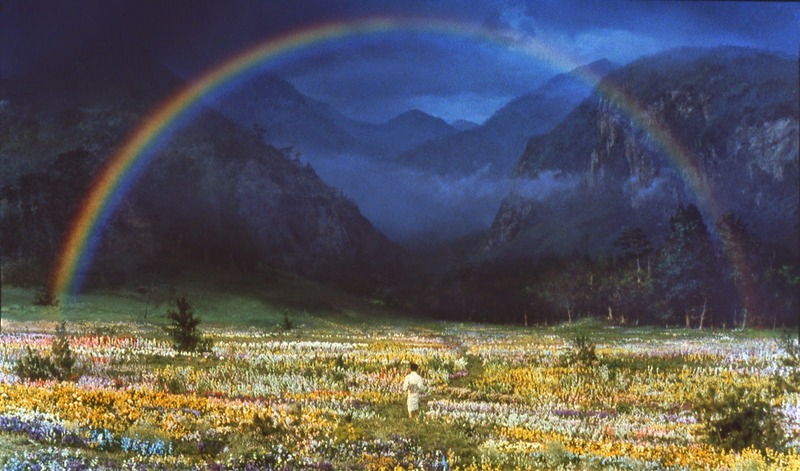 Akira Kurosawa’s Dreams is available on Blu-Ray from the Criterion Collection.